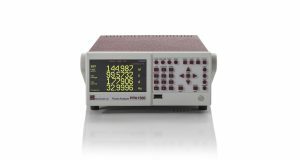 The PPA1500 Power Analyzer offers higher performance than its sibling – the PPA500 unit, the PPA1500 series ensures that N4L power analyzers provide the optimum solution in almost any power measurement application and budget. The main differences between the PPA500 and PPA1500 Power Analyzers are that the PPA1500 features a 1Mhz Bandwidth and full graphical display, this includes harmonic bar graphs and graphical data logging. 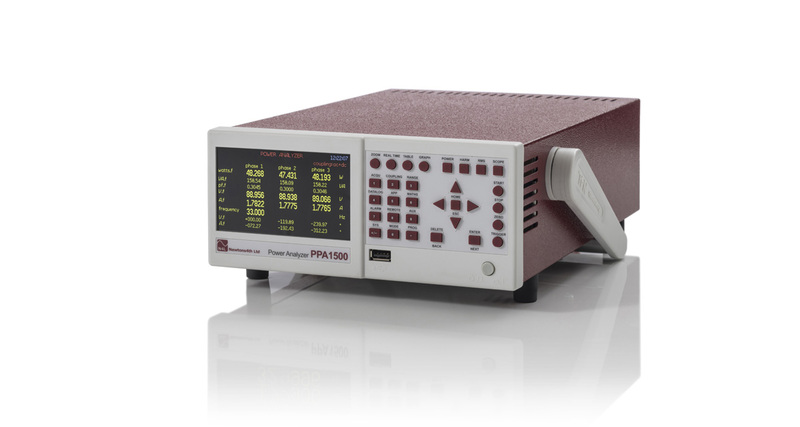 The PPA1500 Power Analyzers now features sophisticated parallel digital filtering algorithms enabling the PPA1500 to be used in various Pulse Width Modulated applications. 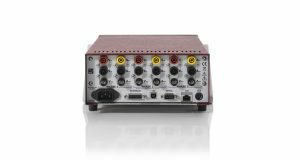 While being only half rack width and 2U high, the PPA1500 is available in 1, 2 or 3 phase configurations and offers a level of performance normally found only in larger and more costly instruments. 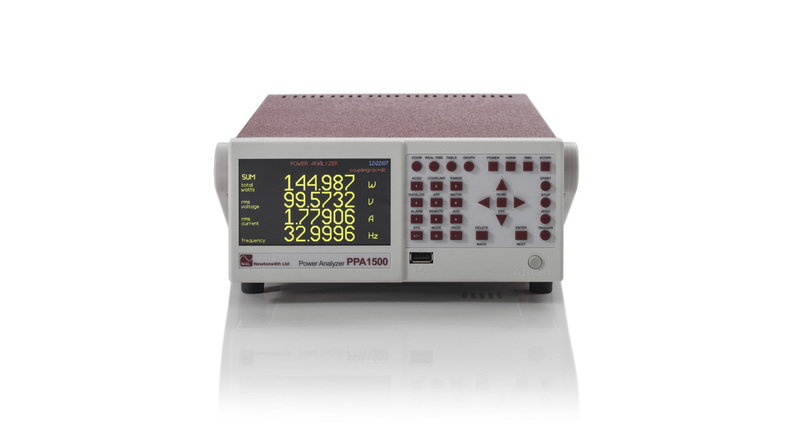 With modes such as “Inrush Current and “Standby Power”, the PPA1500 provides fast, accurate and easy measurements in challenging environments. 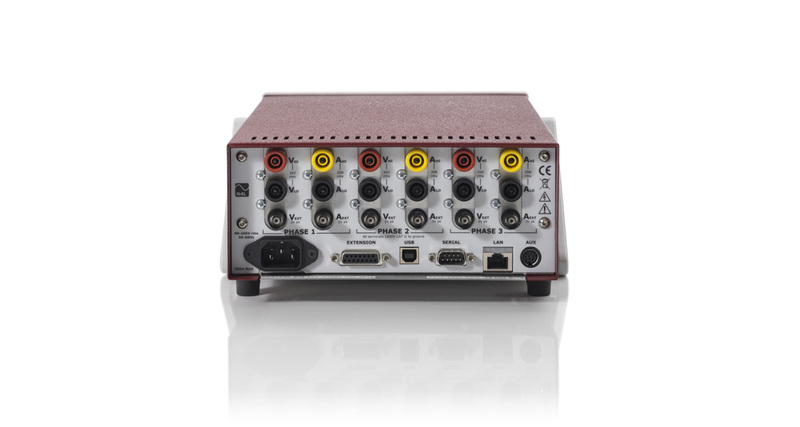 The PPA1500 series analyzers now have a 6 Phase 2U Rack option in which two PPA1530 units are installed on the same rack side by side, see our accessories page for more details. For a practical insight into the versatility and speed of the PPA1500, please take a look at our Power Analyzer Tutorials. All PPA1500 units are supplied with UKAS ISO17025 certification as standard, this is performed at N4L in the UK in our accredited ISO17025 Laboratory. The PPA1500 feature a Colour TFT Display and numerical keypad. Every PPA1500 Power Analyzer supplied by N4L is provided with both a UKAS Accredited calibration certificate up to 850Hz, as well as a UKAS Traceable calibration certificate up to 1MHz. N4L have developed a number of bespoke power calibrators in order to verify the accuracy of every power analyzer supplied over its entire frequency range, this is surprisingly uncommon within the instrumentation industry. 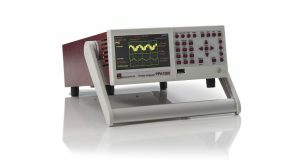 Furthermore, development of an ISO17025 (UKAS) accredited Closed Loop Calorimeter in partnership with Oxford University (UK) has verified the performance of the N4L custom designed power calibration rigs with a very low uncertainty level, providing absolute confidence that the wide band performance of all N4L power analyzers is market leading.